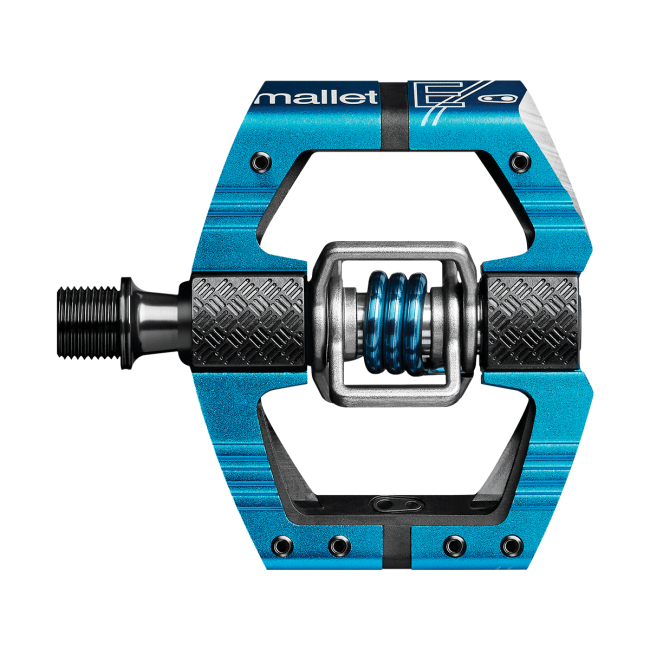 Win the all new Crank Brothers Mallet E and Candy 7 pedals! 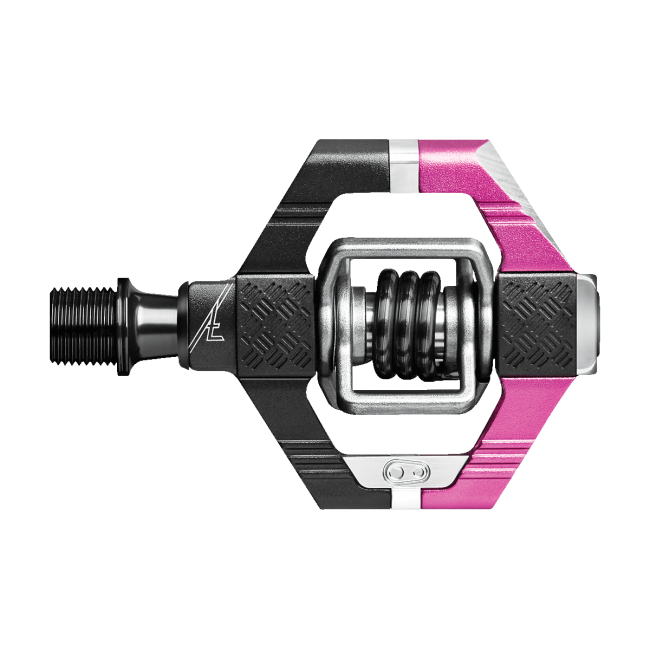 Want to win a set of the all new Crank Brothers Mallet E or Candy 7? Upload one or more mountain bike (action, still, closeups – whatever, it’s cool) photos on our photo gallery. It’s really easy to use, even with a smartphone. Put the hastag #weridecb in the description. No hastag, no prize. Among all uploaded and correctly tagged photos, we’ll choose the two winners. Click here to see the #weridecb photos.